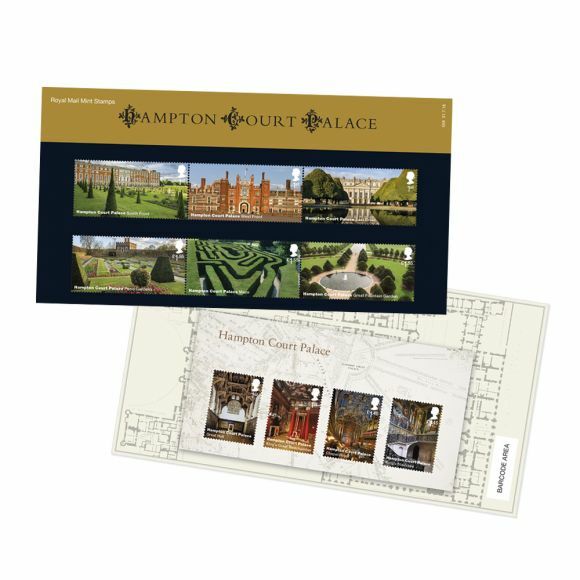 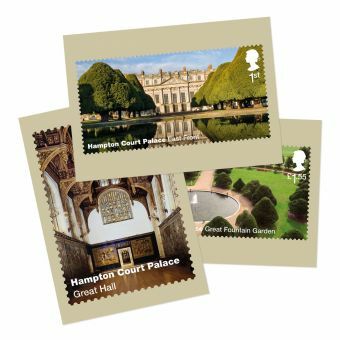 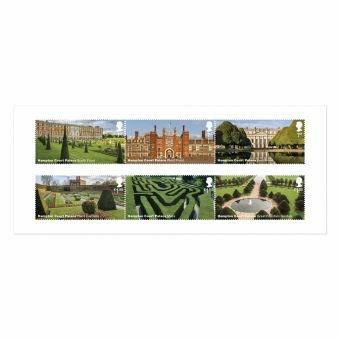 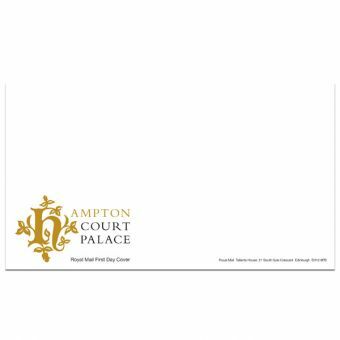 As part of our Royal Palaces series, we have launched this unique collection of gifts and collectibles dedicated to Hampton Court Palace. 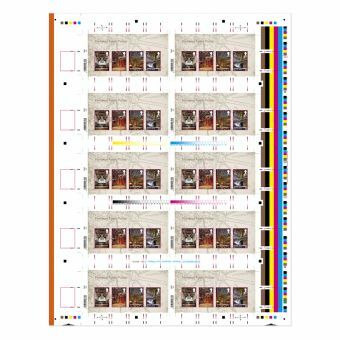 Discover more about this magnificent palace with the fully illustrated Presentation Pack. 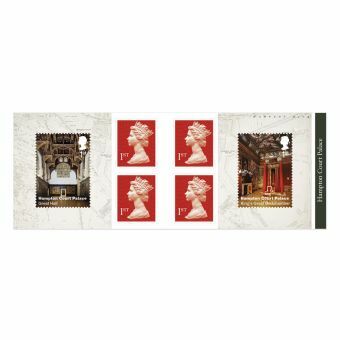 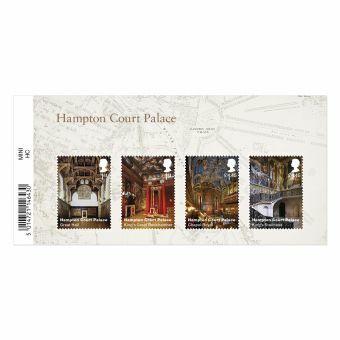 Includes all six Special Stamps from this issue.